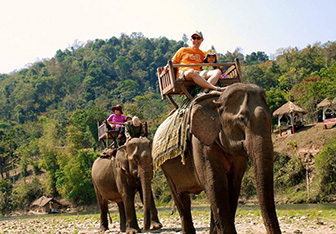 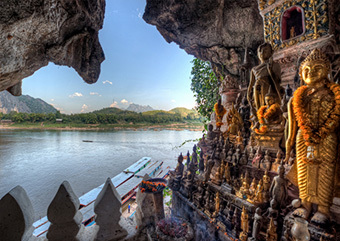 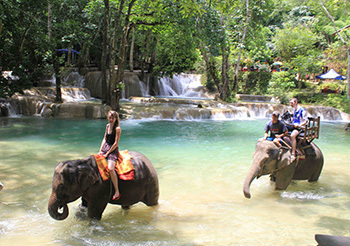 We offers a wide choice of Laos day tours & short excursions packages in the best recommended single destinations of Laos and featured the most comprehensive overnight excursions. 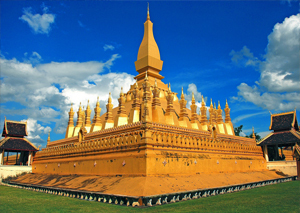 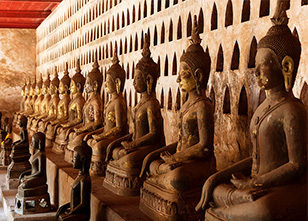 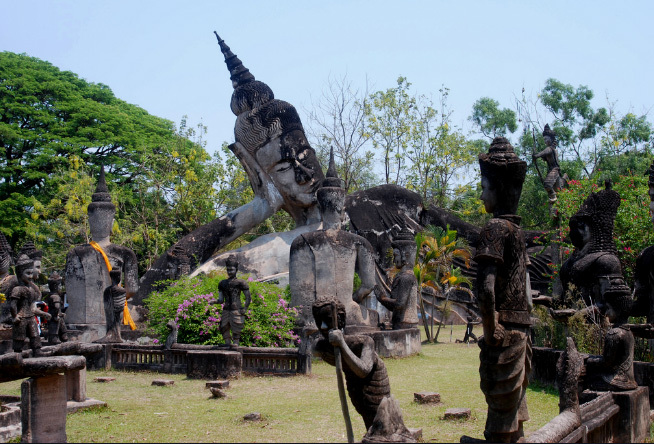 Our Laos days trips and excursion allows you to explore the highlights of Laos only in one or several days in your limited times. 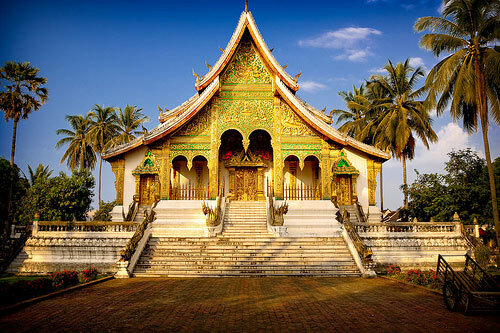 You can easily combine an extension to other nearby destinations at any point during your stay in Laos.